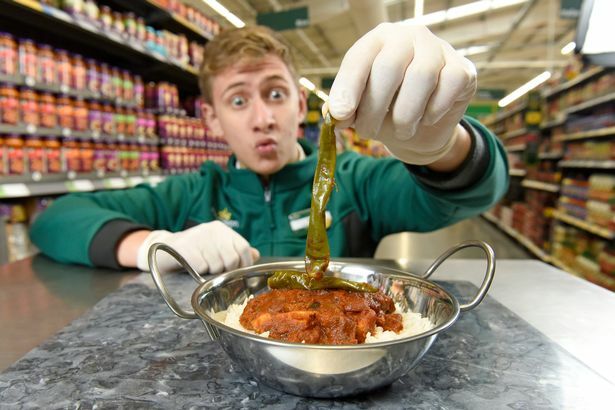 Morrisons has just changed the ready meal game and come out with the hottest supermarket curry in the country. 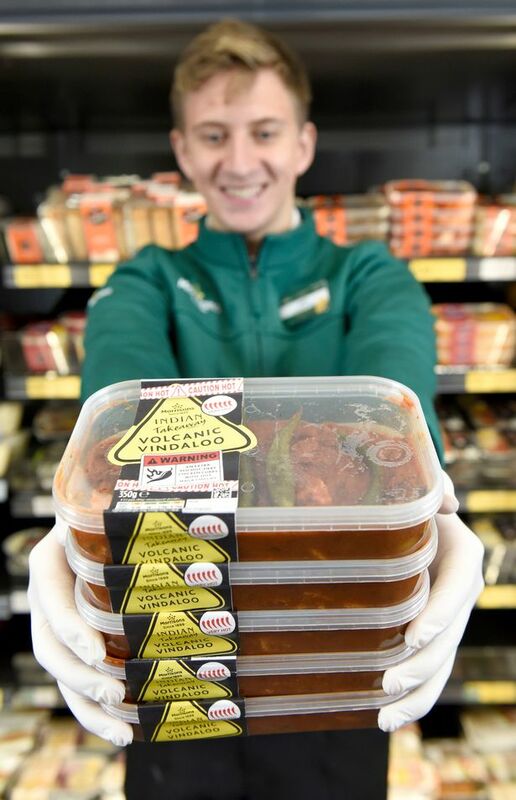 The curry, titled the ‘Volcanic Vindaloo’ officially holds the title of the hottest curry on our supermarket shelves, and is available in Morrisons stores all over the country from today. Even better, the curry costs just £1.50 and one of it’s key ingredients is one of the hottest chillies in the world – the Naga Viper. The Naga Viper has a Scoville rating of around one million – which places the chilli around 200 times hotter than Tabasco. 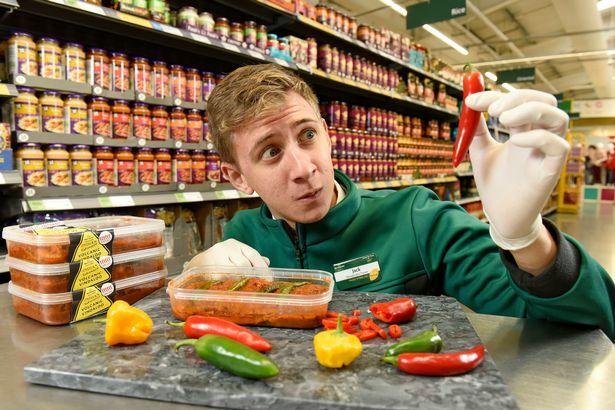 The curry understandably comes with a warning due to its extreme heat, and Morrisons have even elected to put an age warning on the spicy delicacy. The curry has a six chilli heat rating, which is the supermarket giant’s first one ever. Naga Viper Chillies are actually so hot, they’re hotter than pepper spray, and have even been weaponised. The curry is obviously aimed at top end curry lovers who like more of a kick in their curry than the measly Korma. According to Morrison’s, flavour hasn’t been compromised to bring the heat, and is still full of flavour which the Vindaloo is known for. And just to top it off even further, the curry has been garnished with some roasted green chillies just to take you over the proverbial spice edge. The curry creation is part of a collaboration with some curry experts to celebrate National Curry week. Curry fans have been telling us that they just don’t get the fiery heat they want from ordinary ready meal curries. So we decided to take up their challenge and create the hottest ready meal in the country – something with the extreme heat you get when you order a Vindaloo in your favourite restaurant. 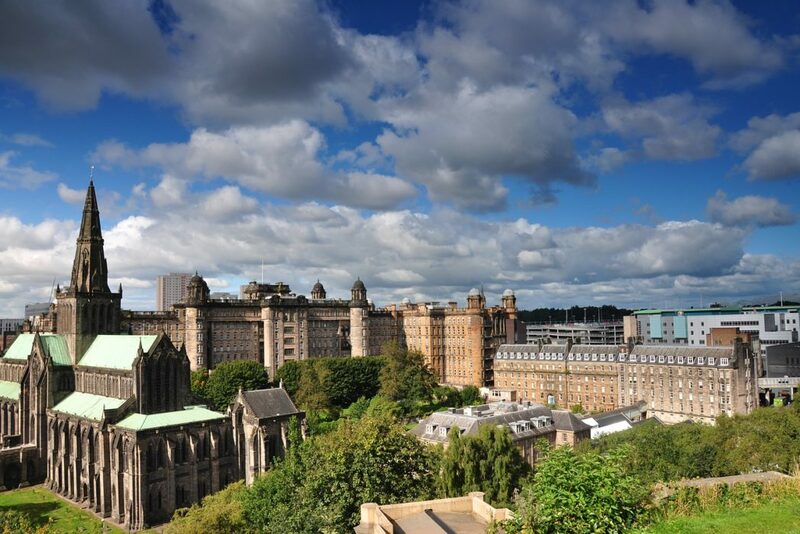 It was recently revealed that of all the cities in the country which like a spicy curry on a Saturday night, Glasgow likes them hottest, so this introduction will be a welcome addition for all Glaswegian curry aficionados. 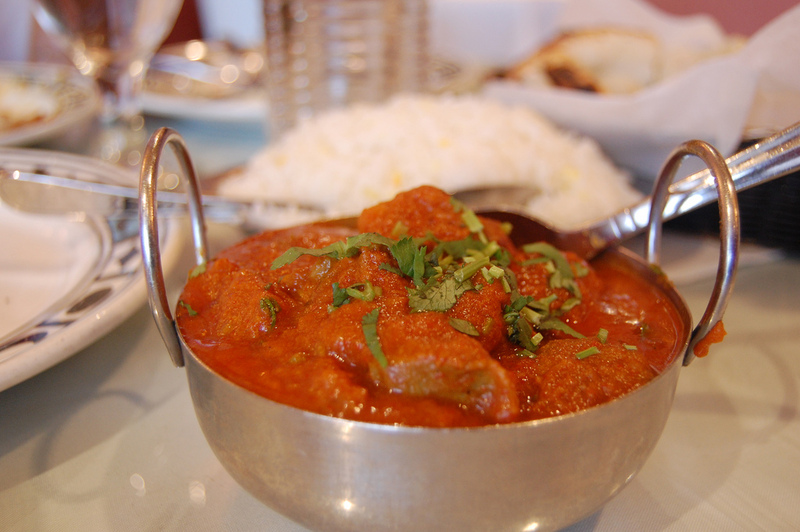 The Vindaloo actually has its origins in a Portuguese dish called ‘carne de vinha d’alhos’, which translates to ‘meat in garlic and wine marinade’. One of the crucial ingredients in a traditional Indian Vindaloo is actually vinegar, in which the meat is marinated to tenderise before it is cooked with plenty of chilli and ginger. It’s Indian variety hails from Goa, where the dish is traditionally served with pork, and has since been Anglicised into merely a spicier variation of a standard curry at most Indian restaurants. The British favoured Goan chefs during their time occupying India due to their comfort in handling meat like pork and beef – as well as alcohol – during cooking. 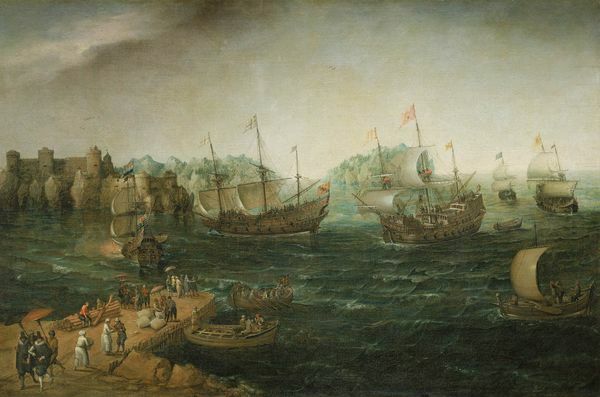 The curry made it’s way over to the UK on the trading ships, after British officers found a taste for Indian cooking, and it has since become one of the most popular cuisines in the country. As spicy as this Morrisons iteration of the curry might be, we’re definitely going to give it a try. Just get the milk to the ready.